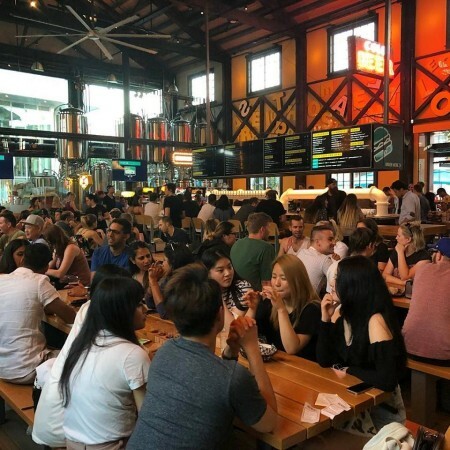 VANCOUVER, BC – Tap and Barrel Restaurants has that its newest beer-focused establishment is now open in Vancouver’s Brewery Creek neighbourhood. The food menu at Brewhall features “local ingredients and healthful options”, and a selection of local wines and custom cocktails are on the beverage menu in addition to the house-brewed beers. Brewhall is open from 11:00 AM daily. For more details, see the Brewhall website and Facebook page.